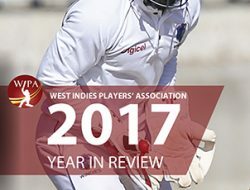 WIPA in the Community (WIC) is WIPA’s cricket development programme. WIPA in the Community begun in the south-west peninsula of the island of Trinidad, sponsored by Trinidad’s natural gas company Atlantic. Currently the WIPA in the Community Trinidad programme involves 24 schools, primary and secondary, from La Brea, Point Fortin, all the way to Icacos, and involves approximately 2300 students. The WIC Trinidad programme began in September 2008 with 369 students from 13 schools, and has grown to over 2300 students from 24 schools. 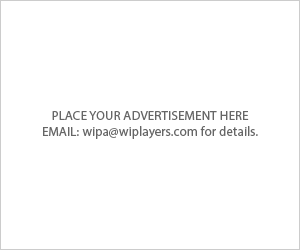 At the beginning, the programme had only nine (9) certified coaches. 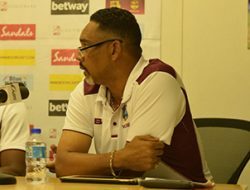 To date, WIC Trinidad has trained and certified 50 coaches with Level 1 and Level 2 CWI & Cricket Australia Certifications. All coaches in the WIPA in the Community Trinidad programme have been trained and certified in first aid and CPR. Further, first aid kits have been distributed to all 24 schools, as well as to all community coaches in order to ensure that all schools are properly equipped to respond to and treat injuries if they occur. 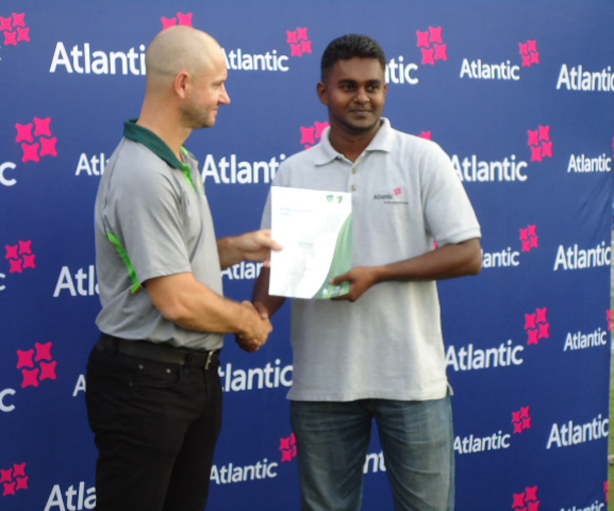 WIPA in the Community Trinidad has distributed Atlantic/WIC branded t-shirts and water bottles to all the students in the programme, and has distributed cricket equipment to all 24 schools as well as all coaches in the programme, providing them with access to high quality cricket equipment. 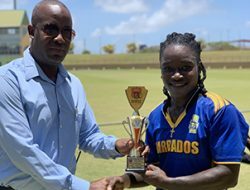 The Point Fortin Borough League was recently sponsored by the WIC Trinidad programme, and featured 14 cricket clubs from the South West Peninsula. At least 308 people were directly impacted by this sponsorship. The league additionally impacted many residents of the South West Peninsula that attended the matches in support of their village team. 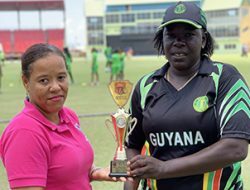 Further, WIC Trinidad organised and conducted a festival cricket match featuring a WIC team against a Point Fortin Borough team as part of the borough’s celebration. 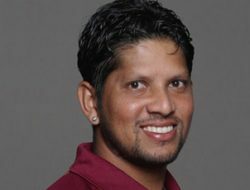 At this event, spectators and fans get the opportunity to see past and present national and international cricketers, and are able to interact with them following the game. WIC places focus on core values and life skills throughout the programme such as honesty, discipline and teamwork. WIC Trinidad has also launched an anti-bullying initiative and has distributed DVD’s to all schools on bullying and bullying prevention. 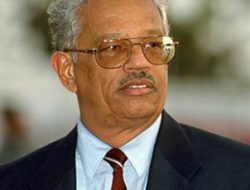 Camps are also an integral part of the WIPA in the Community Trinidad programme. At the end of each term a one-week cricket camp is held. 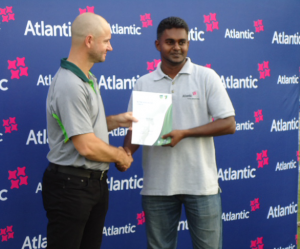 Additionally, an eight-week cricket camp is conducted on Saturdays for the elite cricketers in the programme. 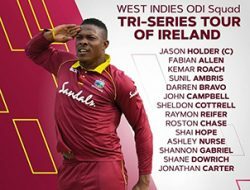 These are players which demonstrate exceptional ability, and are selected for the WIC touring team. 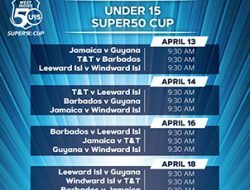 The sessions are held at the James Park Cricket Ground in the Point Fortin area, where there is a turf pitch and a cricket net constructed by WIPA. This net facility is open to the public and ensures that everyone has a proper cricket facility where they can practice and develop their skills. Further, WIC facilitates a coaches workshop designed to educate, improve and upgrade the coaches in the programme, and is held once a month. 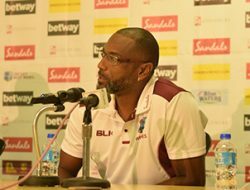 The aim is to ensure that our coaches are continuously improving and are kept up to date with the most modern coaching techniques. 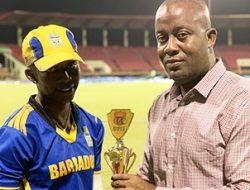 The WIPA in the Community Trinidad programme continues to grow and evolve into more than just cricket. Despite being an introductory programme, WIC has enjoyed some successes along the way. 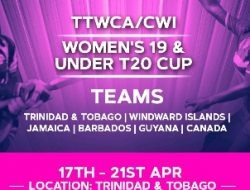 So far, WIC has had one player, Miss Patrina Walcott, go on to represent the Trinidad and Tobago national team, and two players, Ronnie Goddard and Amit Gopaul, participating in the national trials. 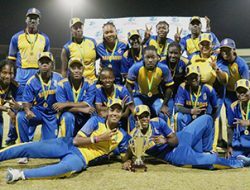 The programme has also enjoyed team successes; Cedros Secondary Girls’ Cricket Team has won the National Girl’s Cricket Competition three years in a row, and Point Fortin ASJA Primary School Girl’s Cricket team won the National Girl’s Primary Schools Cricket Competition. 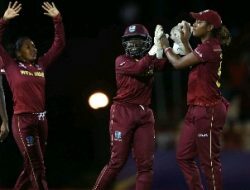 The WIPA in the Community (WIC) programme was extended to Jamaica in January 2019. 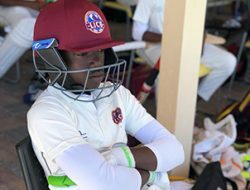 WIPA in the Community Jamaica lends technical support and monitors the U-14, U-16 and U-19 secondary-school cricket programmes, beginning with select schools in St. Catherine, Kingston and St. Andrew. 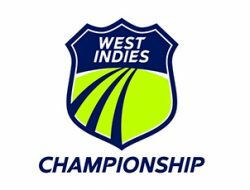 All coaches in the WIPA in the Community Jamaica programme are members of WIPA who are certified cricket coaches. 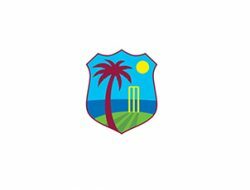 This provides employment for past cricketers, while allowing WIPA to assist the schools to provide the highest standards of cricket coaching. 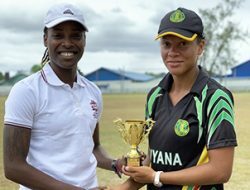 The WIPA in the Community staff continues to work to improve the programme and expects even more success in the years to come.